Property 7: Spacious 3 bedroom apartment with huge sunny balcony. Sleeps 6 in comfort. Property 9: Luxury beachside 3 bed garden apartment. Secure gated development. 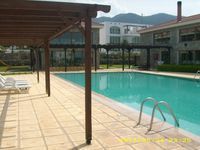 Luxury 2 bedroom apartment with excellent facilities. Property 10: Luxury 2 bedroom apartment with excellent facilities. 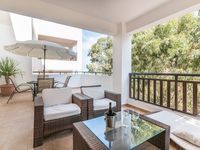 Palm Bay View Is Home To Our Lovely Two- Bedroomed Penthouse Apartment. Property 12: Palm Bay View Is Home To Our Lovely Two- Bedroomed Penthouse Apartment.